Looking after your fire and event safety concerns since 2001. Over the past number of years we have worked on event projects as diverse as the Ed Sheeran Divide Tour, Arthur’s Day and the State visit of Queen Elizabeth II to Ireland in 2011 and the 1916 Commemorative Parade in 2016, whilst also providing expert Fire Safety Consultancy Services to the public and private sectors. EOBA provide Event Safety Consultancy Services to events of all sizes, with clients including Aiken Promotions, IRFU, Verve, Leinster Rugby, and the OPW. Our Event Safety Services include, but are not limited to, preparation of Event Management Plan, provision of Event Controller and Safety Officer, review of safety documentation (Method Statements, Risk Assessments), and liaising with Statutory Bodies. Recent events include Ed Sheeran and Bruce Springsteen at Croke Park, Guinness Cork Jazz Festival, Focus Ireland Shine a Light Night, Live at the Marquee, Easter 1916 Commemoration events, Vodafone Comedy Festival, Leinster Rugby matches, DCC Christmas Tree Lighting events, and the Dublin GAA Football Homecomings. EOBA provides a wide range of Fire Safety Consultancy Services in the area of Fire Safety Risk Assessments and Fire Safety Management Strategy design for all types of buildings and developments, from commercial buildings to nursing homes and private multi-unit developments, responding to the changing needs of a market dominated by fear as a result of the Priory Hall fire safety controversy. The firm also specialises in Disability Access Certificates and Fire Safety Certificates. We have prepared and submitted Fire Safety Certificate Applications for a wide range of clients including multinational pharmaceutical plants, Coca Cola, Jones Lang LaSalle, Diageo, Home Store and More, Moneypoint Power Station and the HSE. In addition, we have acted as Fire Safety Consultants to clients such as The Houses of the Oireachtas, Farmleigh House and Kilkenny Castle. The staff members in EOBA come from a wide variety of backgrounds and bring a vast range of skills and experience to the company. EOBA staff are not just engineers, we are versed in marketing and communications, experienced in relationship management and project coordination. We are keen environmentalists and project managers. We believe that anything is possible and we use our skills, acumen and optimism to help our clients make their projects and events happen, on time and within budget. Eamon O’Boyle, Chartered Engineer, established EOBA in 2001 after spending a number of years working as Assistant Chief Fire Officer in Dublin Fire Brigade. In his role as Assistant Chief Fire Officer, Eamon had responsibility for the administration and implementation of the Building Control Act and the Fire Services Act. Prior to that, he worked as an Engineer in the Irish Army where he achieved the rank of Captain. Eamon’s experience working in the public sector gives him a great deal of insight into the standards demanded by Statutory Agencies, as well as understanding of the best way to approach projects in the sector. With over 20 years professional experience within the Fire and Events Safety industry, Bryan is an invaluable member of the EOBA team. After qualifying with a Bachelor of Engineering degree from DIT, Bryan then continued on to receive his masters in Fire Safety Engineering from the University of Ulster. Following his graduation, Bryan worked for a number of years as a Building Services Engineer before joining the Dublin Fire Brigade where he rose to the rank of Acting Senior Executive Fire Prevention Officer. In this role he gained notable experience and in-depth knowledge of Building Control and Fire Services Acts. Bryan also contributed substantially to code development through his role as Assistant Fire Adviser, Department of the Environment, Heritage and Local Government. 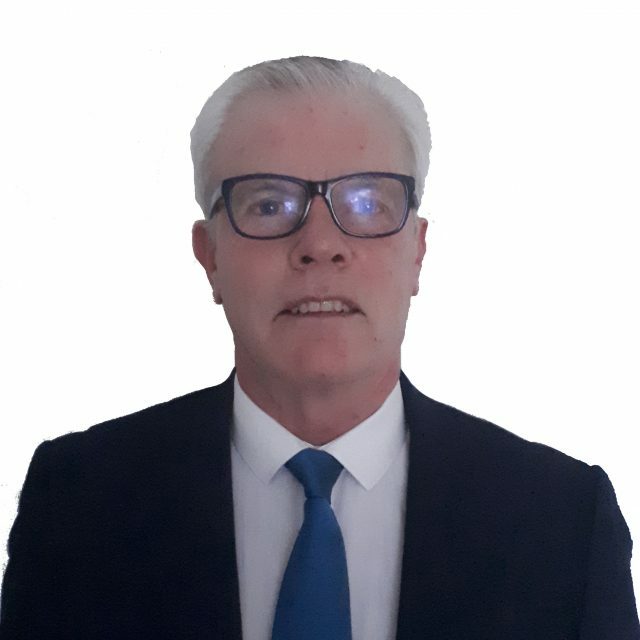 In addition to his vast experience in fire engineering, Bryan also holds a Certificate in Safety & Health at Work and a Diploma in Emergency Planning from Coventry University. Following a diploma course in Architectural Technology, Monica worked for a number of years with a fire safety consultant. She then went on to work in a large architectural practice, specialising mainly on residential developments, gaining vital experience in site inspections and supervision. Monica successfully achieved a Master’s in Energy Retrofit Technology, giving her a unique understanding of the repercussions of works to existing buildings, particularly in terms of sustainable design. 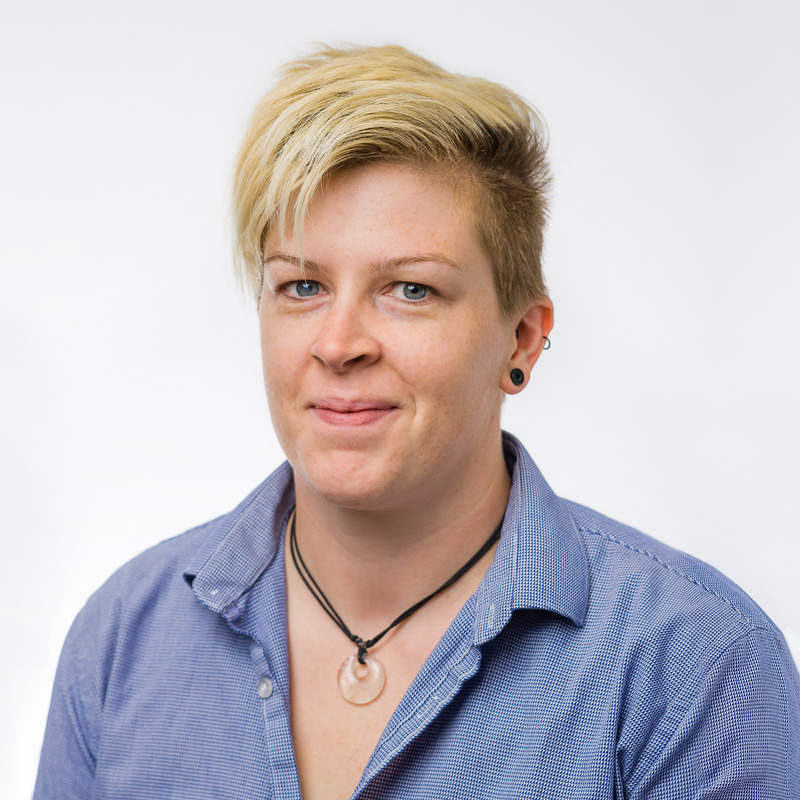 She then returned to the field of fire safety consultancy and disability access design where she has spent several years expanding her knowledge and experience in building regulations. Having also trained as a PSDP and PSCS, she has provided Health & Safety services on a number of high profile events since joining the EOBA team. John served in the Irish Defence Forces for 37 years, reaching the rank of Commandant, with his last 5 years spent serving as Defence Forces Health and Safety Officer. In that appointment, John was responsible for the provision of advice to the General Staff of the Defence Forces on all aspects of Occupational Health and Safety risk. John also acted as liaison with the State Claims Agency in relation to risk management in the Defence Forces, was responsible for accident / claims investigations, and ensured compliance with Occupational Health and Safety Management Systems in the audit process. 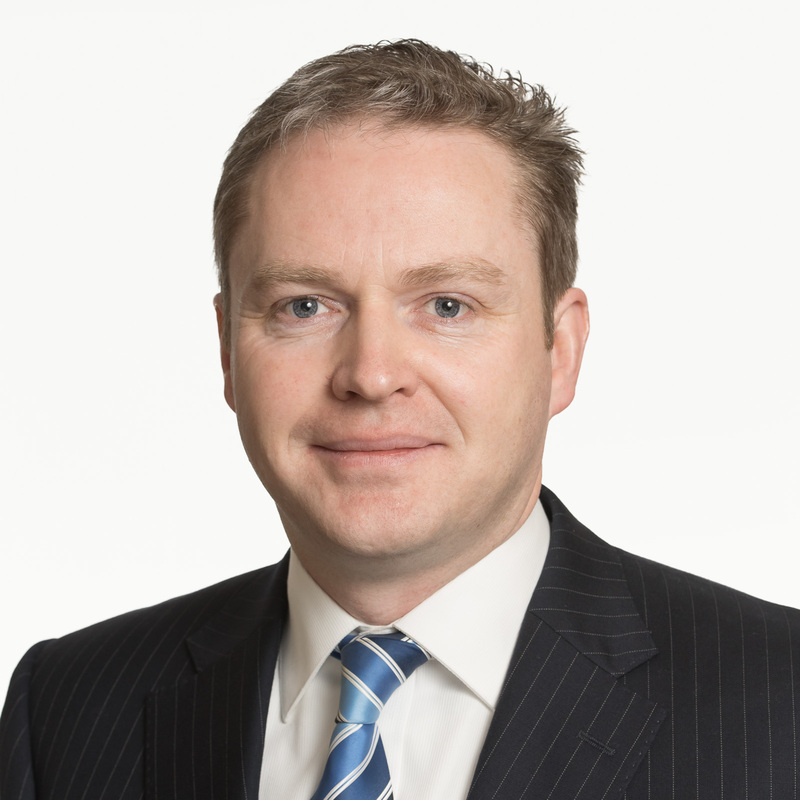 John was appointed as Senior Consultant, Health and Safety with Eamon O’Boyle and Associates in 2012. John has acted as Safety Officer and Event Controller for a wide variety of events in Ireland. He also conducts Risk Assessments and compiles Safety Statements for our clients. 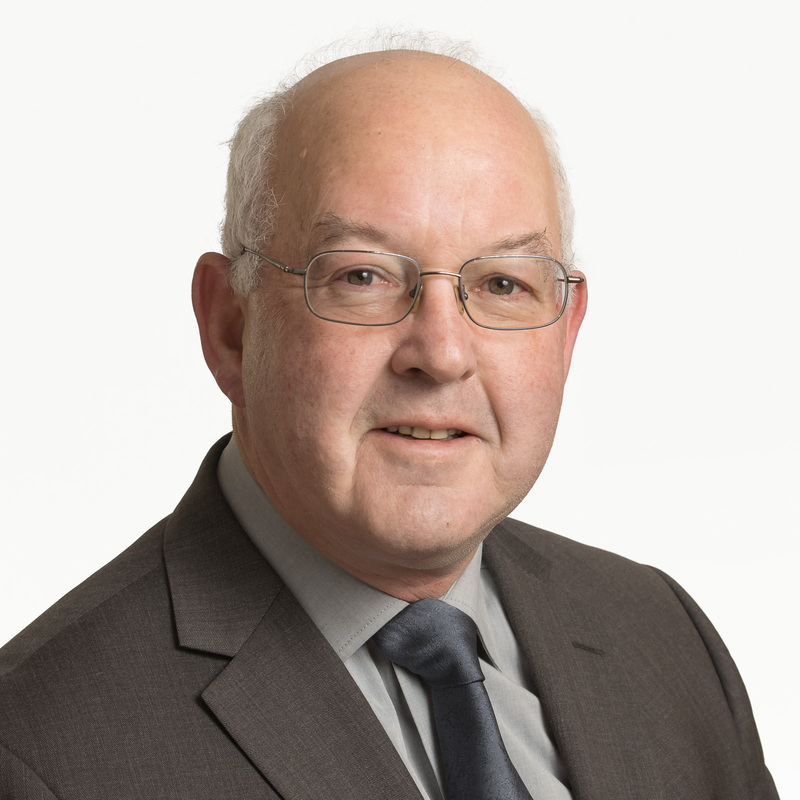 John is a Fellow of the Security Institute of Ireland, an Auditor with European Equality Authority (Ireland) and an Associate Lecturer in Event Control with Institute of Technology Carlow. 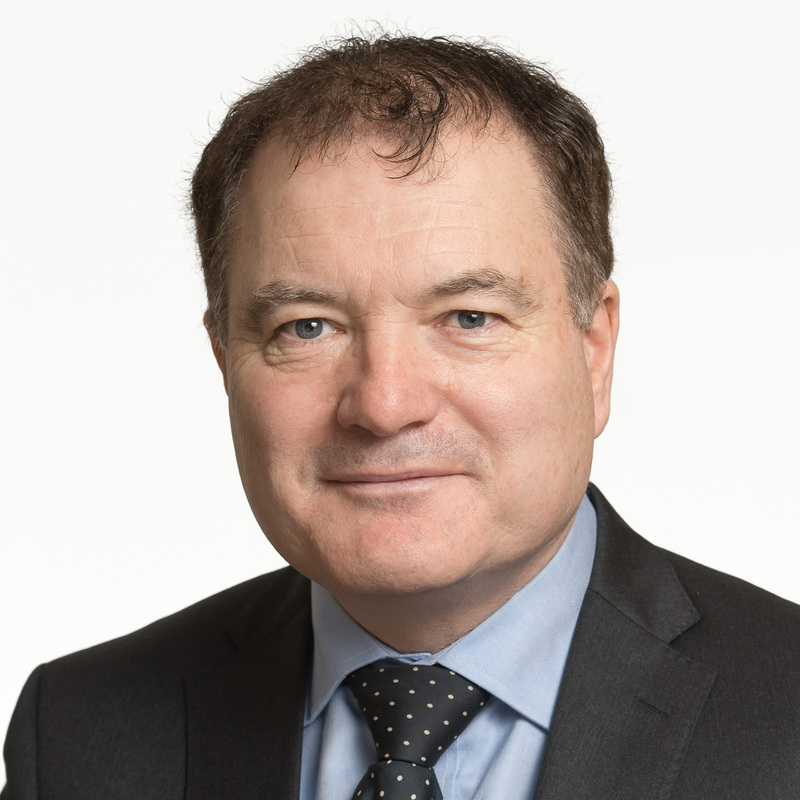 He is a member of the Association of Irish Risk Management, Member of The Institution of Occupational Safety and Health and a Technical Member of The Institute of Acoustics. John has completed the following relevant courses: BA from NUIG, Diploma in Safety; Health and Welfare at Work, Diploma in Security Management, Workplace Noise Assessors; Environmental Noise Assessors, Manual Handling Instructors (QQI Level 6); Lead Auditors Course (OHSMS 18001); and a Foundation Diploma in Training and Education. Mary has 12 years’ experience in the construction industry in the field of Fire Engineering. 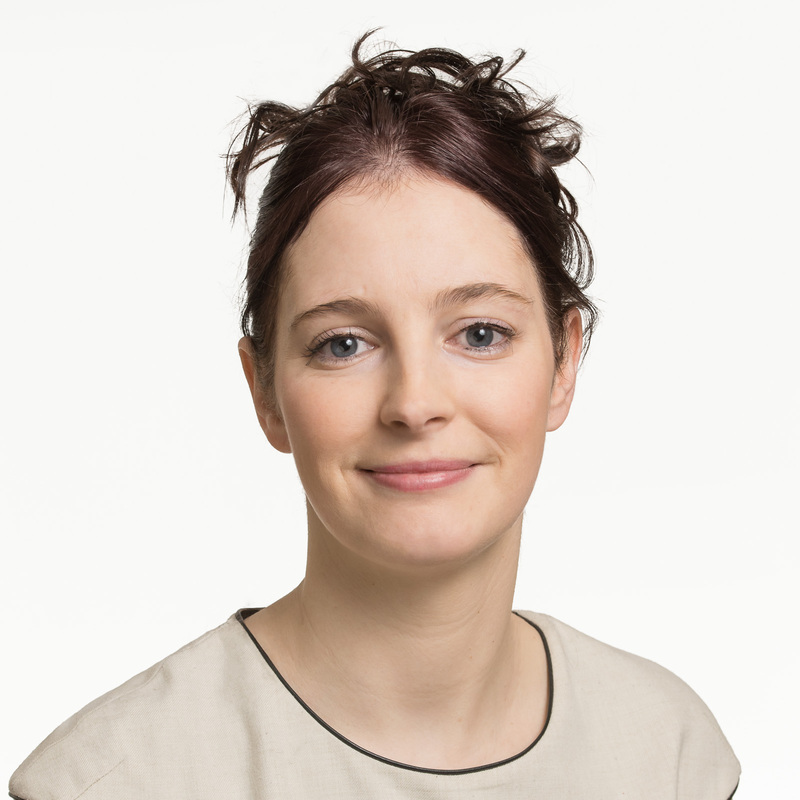 Mary received a Bachelor of Engineering from University College Dublin in 2005. Following graduation, Mary worked for several years in Ireland as an Engineer. She returned to Trinity College to undertake the Post Graduate Diploma in Fire Safety Practice in 2008. After completing this course Mary moved to London working for various multinational and multifunctional engineering companies. Mary has gained extensive experience on a range of projects worldwide including underground rail projects, airports, office, mixed use, hospitals and high rise buildings. After graduating from Trinity College Dublin with a degree in Civil, Structural and Environmental Engineering, David went on to specialise in the fire safety sector, obtaining a Post Graduate Diploma in Fire Safety Practice from Trinity, and a Masters of Science in Fire Safety Engineering from the University of Ulster. He has been working as a fire consultant for over 10 years and has gained experience in all elements of design, site supervision, inspection and fire safety management on a wide range of projects. 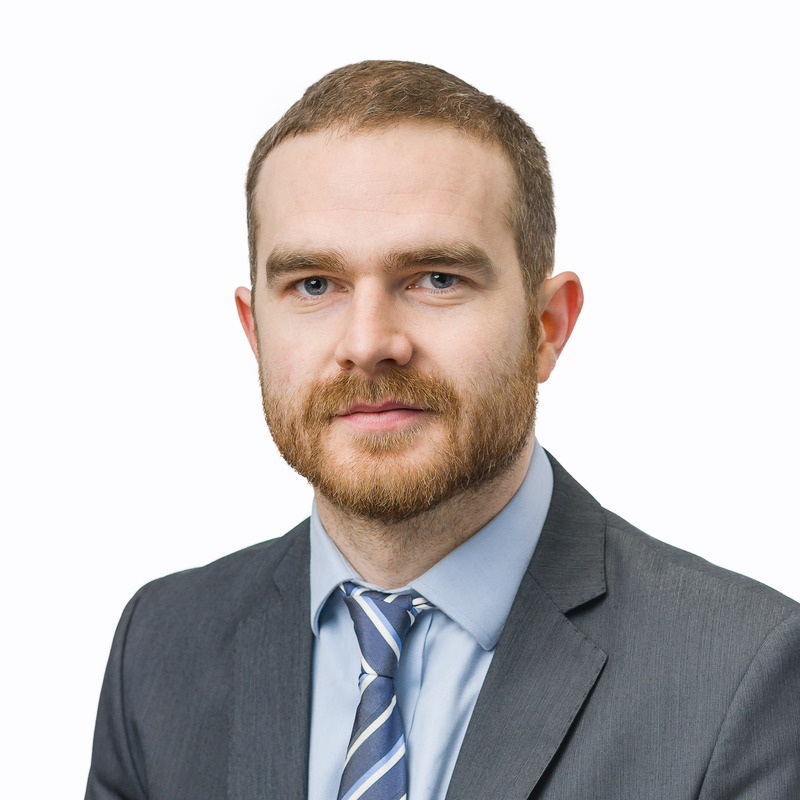 David has also been working in the field of Universally Accessible design since the introduction of the statutory requirement for Disability Access Certificates in Ireland in 2010. At this time he was working for Fionnuala Rogerson, an Architect who is one of the leading experts in design for accessibility of the built environment. Barbara studied commerce in University College Dublin and proceeded to complete a Masters in Accounting at the Michael Smurfit School of Business where she qualified as a Chartered Accountant. Barbara has worked in taxation, company secretarial, accounts preparation and audits. 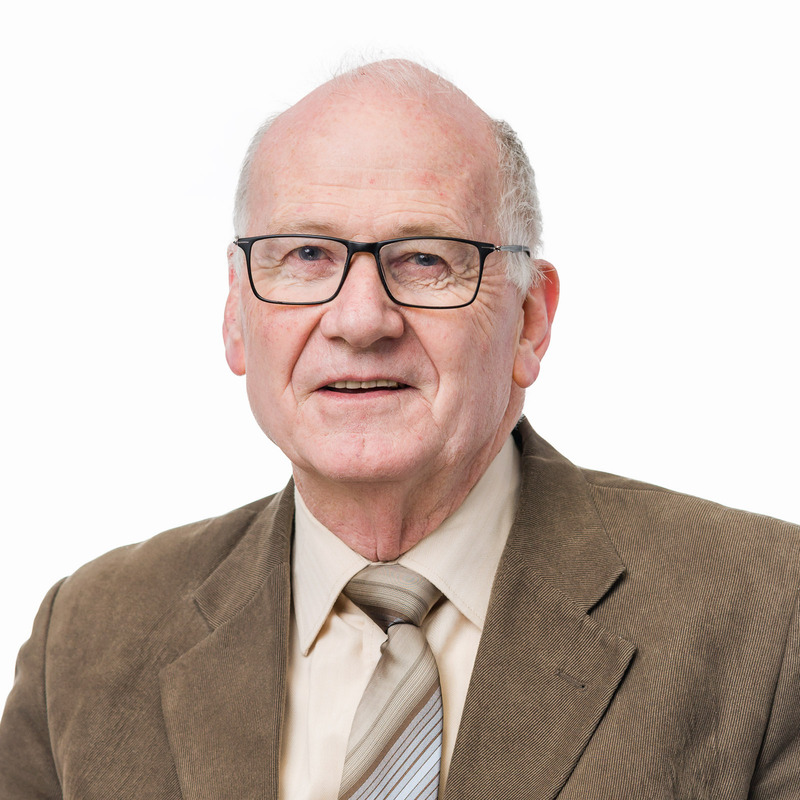 Jim is a Registered Architect and a Fellow of the Royal Institute of Architects of Ireland with over 40 years experience in the design, supervision and assessment of buildings. Graduating with a Bachelor of Architecture from UCD, Jim worked in a private practice and as an in-house Architect before joining Dublin City Council Building Control Unit as Building Surveyor. While there he served for many years on the Executive of the Irish Building Control Institute, culminating in being elected President. Following his PG DipFSP in 2000, Jim joined Dublin Fire Brigade where he served as a Fire Prevention Officer for 15 years. Debora graduated from Federal University of Mato Grosso, Brazil in 2014 with a BSc in Architecture and Urban Design. 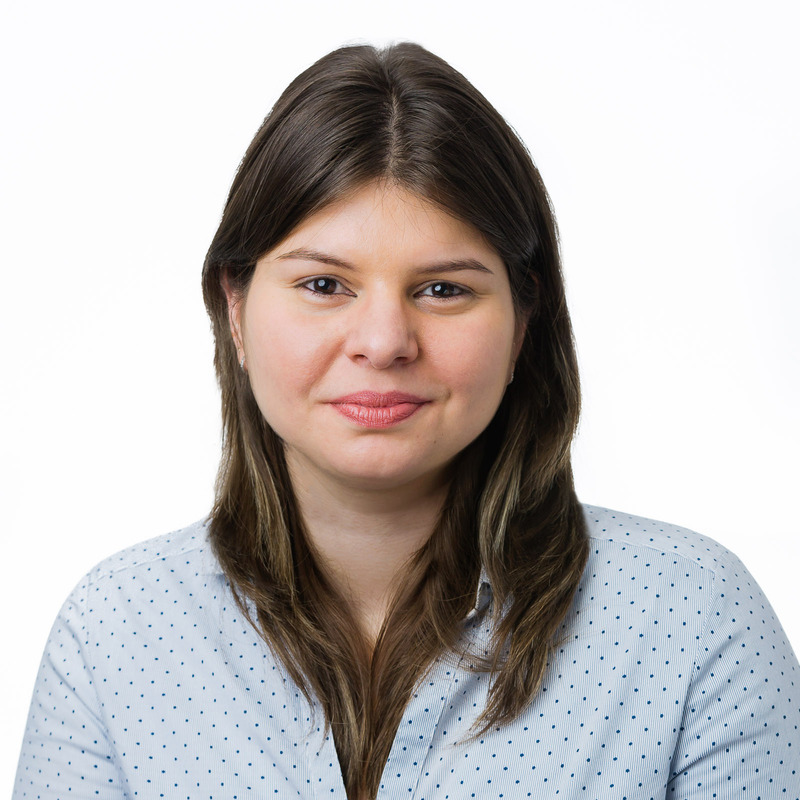 Whilst pursuing her degree, Debora gained three years’ work experience in healthcare design and 12 months experience in the Mato Grosso Fire Brigade, where she worked closely with Fire Officers. 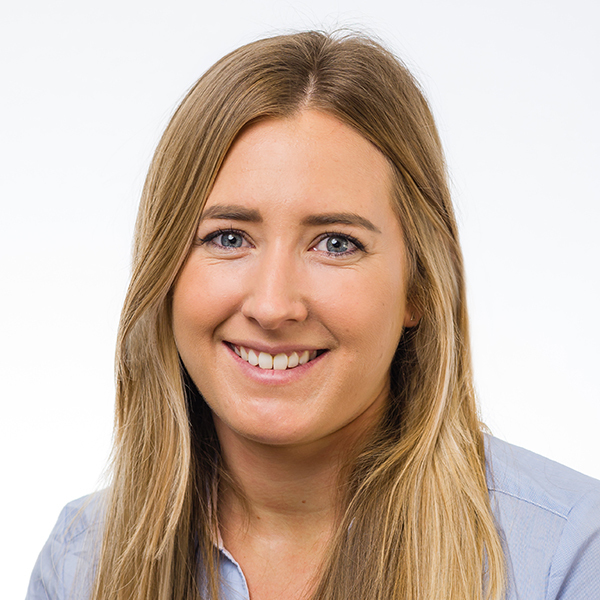 Debora has over two years’ professional experience in Ireland working with Irish planning and building regulations. She is proficient in AutoCAD and Sketch Up and has provided fire certificates, disability access and 3D models. Robert graduated from Dublin Institute of Technology with a BSc (Hons) in Architectural Technology in 2015. 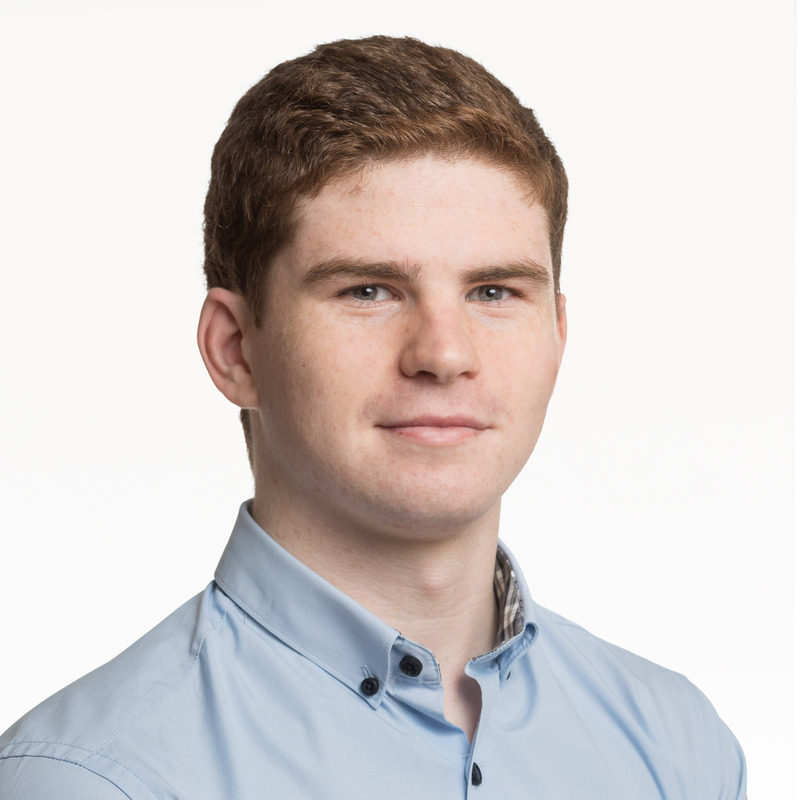 Robert has been working with Eamon O’Boyle and Associates since his graduation and has developed a working knowledge of the building regulations. His technical background has provided support in both the fire engineering/ disability access areas as well as a number of events. He has provided fire certificates, disability access certificates, detailed graphics and quality control on drawings on a number of projects since joining EOBA. 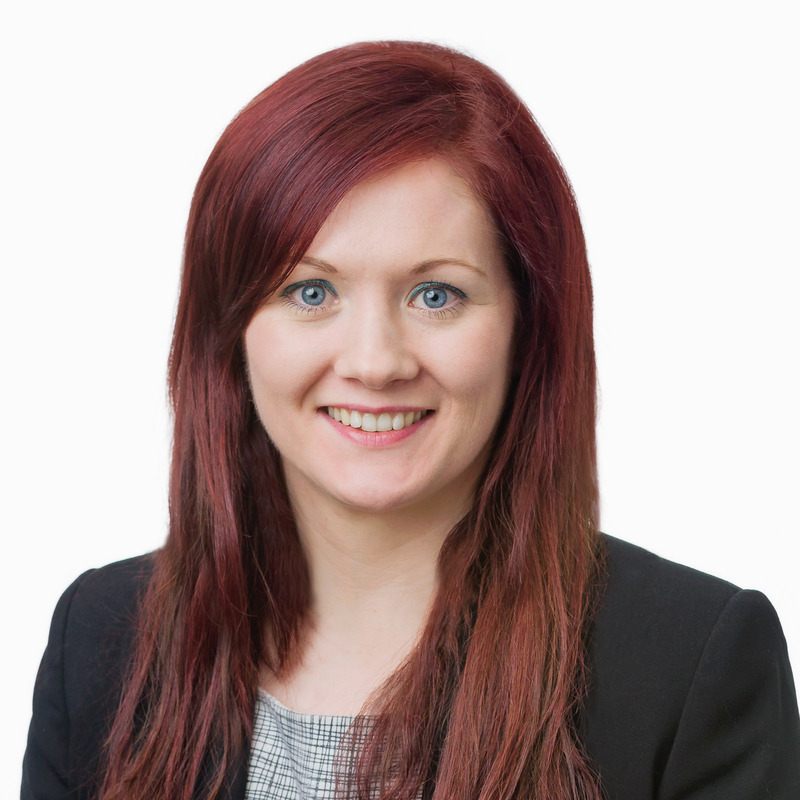 Niamh graduated from Institute of technology Carlow in 2010 with a BSc in Architectural Technology. She also has a certificate in Building Information Modelling with Revit from Limerick Institute of Technology. 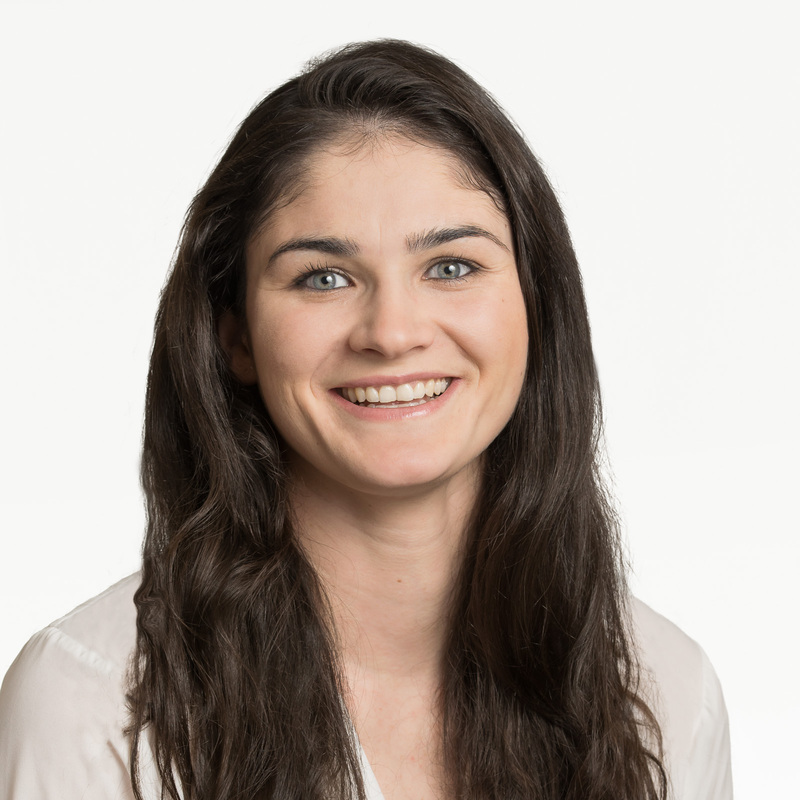 Niamh has 3 years professional experience in Architectural offices as part of a design and construction team while working with Irish planning and building regulations. She is proficient in AutoCAD and has experience in the production of fire certificate and disability access certificate applications. 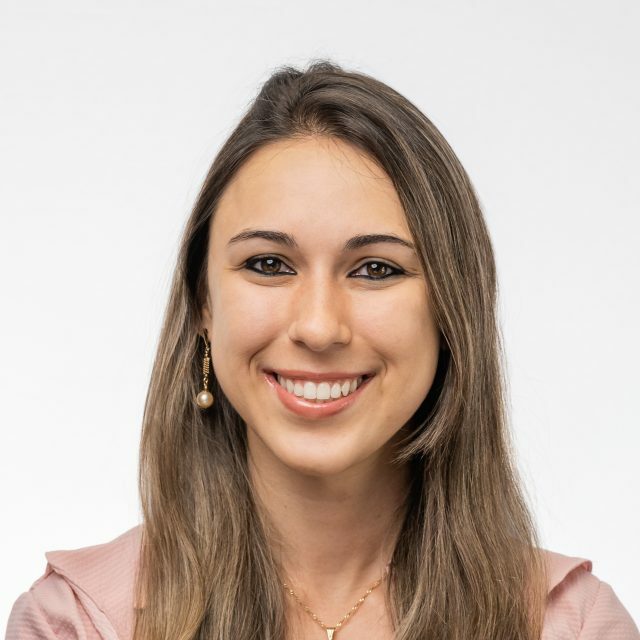 Caroline graduated from UNIP – Universidade Paulista, Brazil in 2015 with a BSc in Mechanical Production Engineering. For 1 year Carol studied Interior Design where she developed her skills in AutoCAD and Sketch Up. She also has a certificate in Electronic Technology from ETEL, Brazil. While pursuing her degree, Carol worked in the Industry Environment, gaining experience in Project Management and Health & Safety as well as in the fields of Lean Manufacturing & Maintenance. 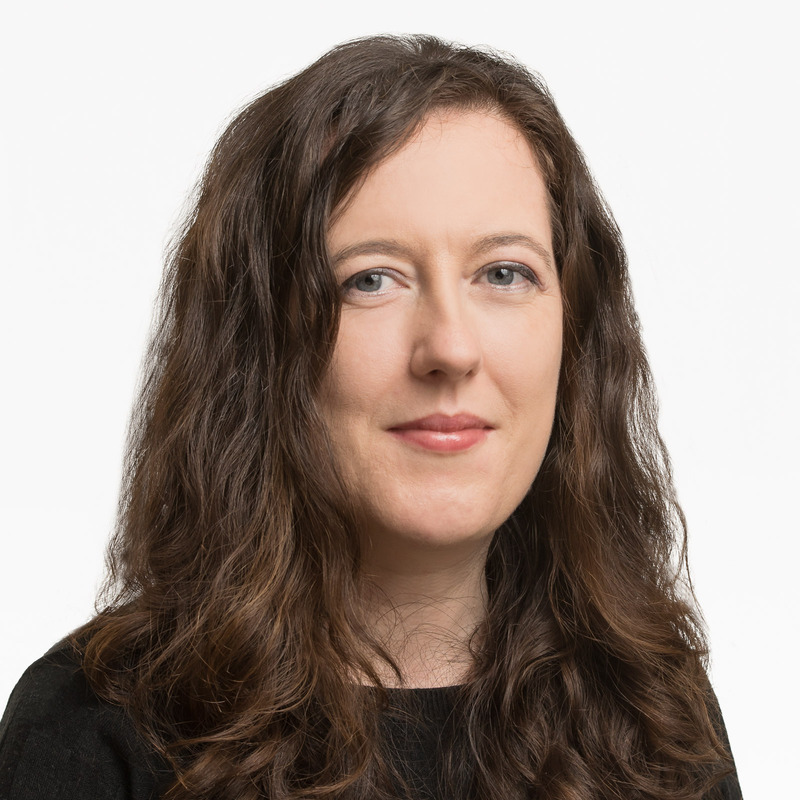 After moving to Ireland in 2017, Carol has been working with Eamon O’Boyle and Associates on Fire Safety, Disability Access and Event Projects. Gerry Stanley has 35 years of experience in the Fire Service. As Brigade Training Officer, he was responsible for delivering training to 1000 staff in all aspects of a modern fire service. He developed courses and set examinations for new fire officers, developing the training centre into a recognised National Training Centre. He was also involved in a national committee to standardise fire service training. As quality coordinator he developed and maintained the fire service’s procedures in Quality Management, to assure compliance with internationally recognised ISO 9001:2008 Quality Standard. In his role as Fire Prevention Officer, he inspected and monitored premises and sites to ensure compliance with all fire safety regulations and statutory obligations and performed inspections of places of public assembly and major events. Rani has over 10 years’ experience in the events industry across a broad range of disciplines, from Experiential Marketing to Safety and Licensing. She currently holds a BSc in Event Management and is working towards her MSc in Environmental Health and Safety at Dublin Institute of Technology.